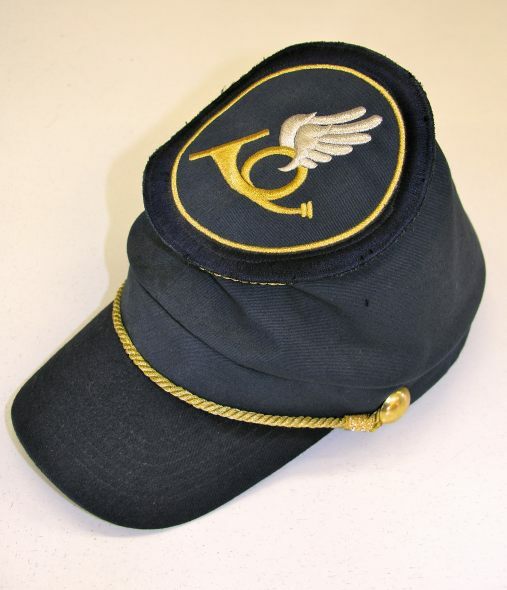 Wearing caps is cool! 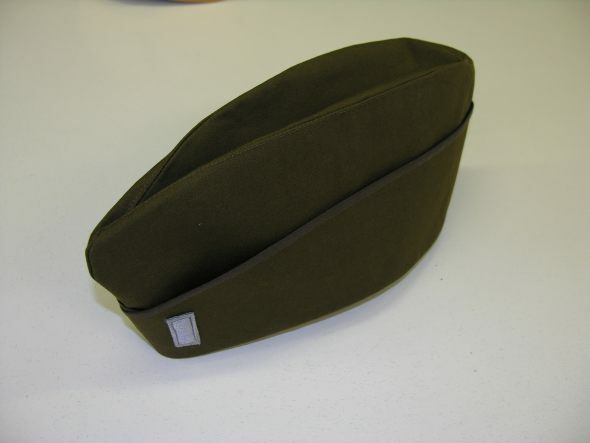 A perfectly shaped and well-fitted cap will greatly promote your company. Contact us to get advertising textile products tailored to your needs. 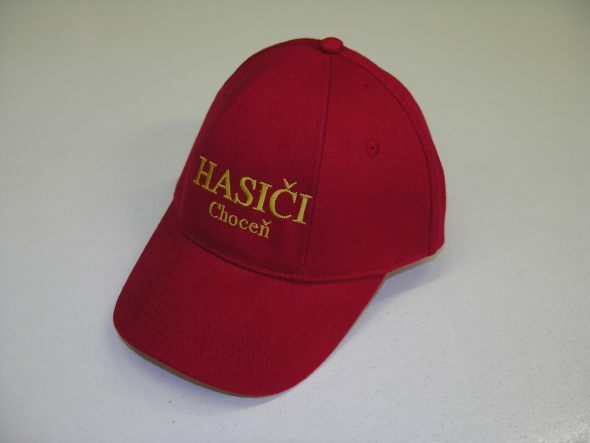 You can choose products from our rich portfolio of caps, hats, scarves and other promotional items manufactured in various types and colours. 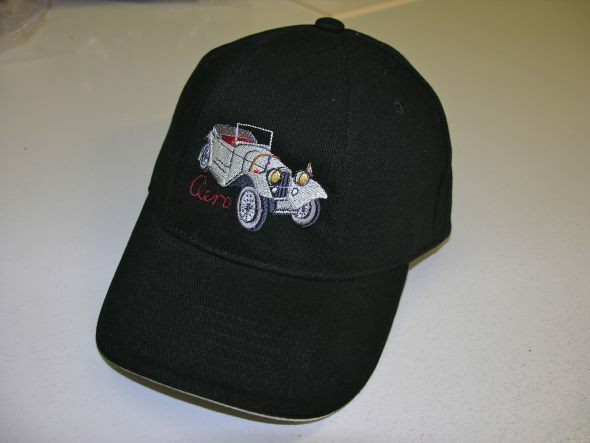 Our promotional caps and hats are made of environment-friendly materials with use of advanced technologies. The design is well-developed and the products follow latest trends. 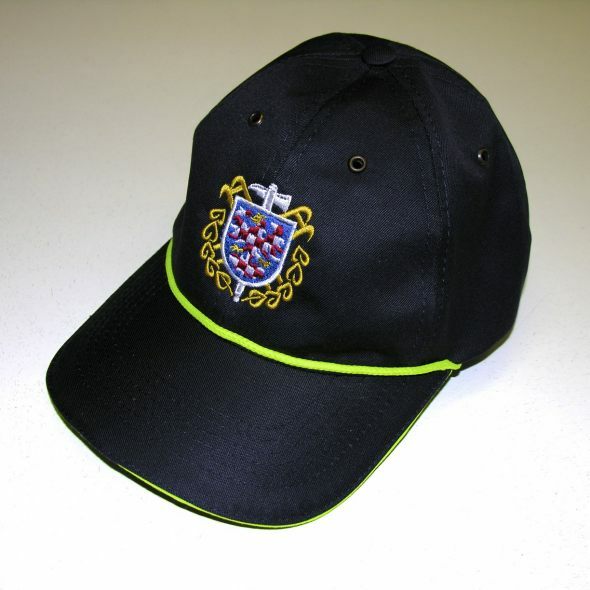 We can guarantee durability and perfect shape of our promotional caps for the whole time of their service life, regardless everyday use at work or on the sports field. Don't hesitate to contact our employees, experts in the branch of embroidery and textile production. They will be glad to assist you and choose the best solution for promotional embroidery. 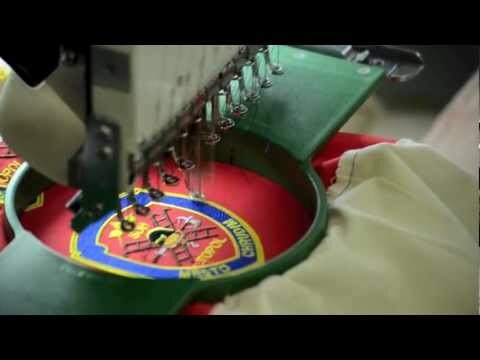 We use professional Japanese machines Tajima so we can guarantee precise embroidery production. 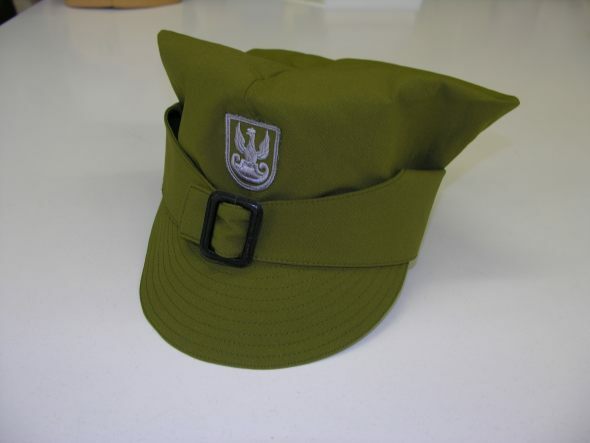 Our portfolio includes the so-called "fan caps" in national colours.